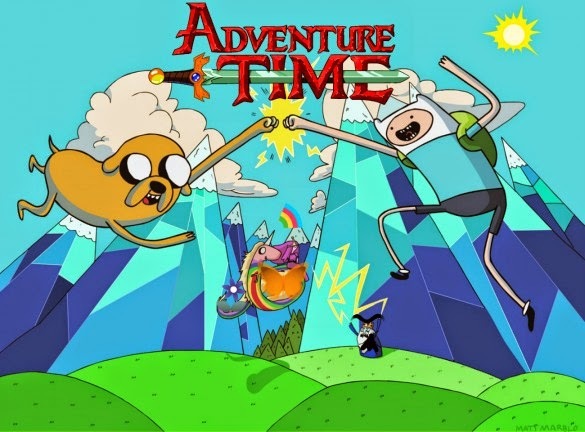 To all my fellow adventure time watchers, it's sad to say season 5 has finally come to an end, after 52 episodes. But no need to worry season 6 is coming out very soon. If you are wanting a light hearted hilarious show to watch you need to watch this. People automatically turn a blind eye and think its for children, but it has also been created to amuse adults as well, and today it has become a very well know show watched by many children and adults. If you have not seen it before and you like shows like Family Guy and The Simpson I highly recommend you give it a watch! Aw adventure time always manages to cheer me up! I actually think there're more adults and teenagers watching this show than kids haha!